Injured or abused? 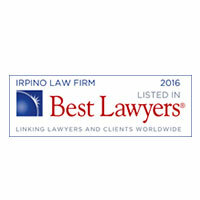 Find the help you need with Irpino, Avin & Hawkins Law's justice-seeking team! New Orleans sits on the Mississippi River and two lakes, and it’s adjacent to the Gulf of Mexico. Part of the area’s economy depends on people who work offshore, drilling for oil and gas. Offshore jobs can necessitate long hours and difficult physical labor. Many workers find the job both challenging and rewarding. However, there are risks inherent in this occupation that you do not find in other fields. When you work offshore, you may experience a range of maritime accidents that can lead to serious injury. Have you been hurt in an offshore accident? Are you wondering if you should enlist a lawyer for your New Orleans case? You don’t have to go through this challenging period alone. 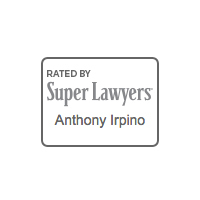 The attorneys at Irpino, Avin & Hawkins Law Firm can help you. In some cases, employees even drown during an offshore accident, which could result in a wrongful death claim. Offshore accidents may be major or minor. You may have seen headlines about major accidents, which encompass explosions and catastrophes, as well as any other type of disaster that might impact more than a few workers. Minor accidents can cause serious injuries, as well, but tend to affect fewer people and result in damage to less equipment. This category might include a slip-and-fall injury due to a slippery floor or leaving a broom sitting out after clean-up. What is the difference between a nearshore and an offshore worker? The difference is the distance they work from the shore. Nearshore also encompasses any other work done in areas near the shore. Generally, nearshore work is considered less dangerous than offshore work, but you may encounter accidents and even catastrophes in either setting. Offshore workers generally work more than 10 miles off the shore. They may be on floating platforms, drilling rigs or barges. Their duties often include building pipelines and drilling for oil and gas, which present more logistical challenges than land-based drilling. Fire can be an especially dangerous occurrence on offshore rigs because of their distance from shore. If you have been injured in an offshore accident, you may be dealing with doctor’s visits and still assessing what the short- and long-term impact of your injury could be on your career. You may seek compensation from your injury based on the government guidelines in place to protect people like you. Jones Act: This law covers seamen. You may receive compensation if your injury occurred due to your employer’s negligence. The Jones Act covers lost wages, disability, pain and suffering, diminished quality of life, medical bills and more. Death on the High Seas Act: This act allows the family of a seaman who was killed on the job to file a lawsuit if the person’s death was due to negligence on the part of the employer, or if the ship was not seaworthy. A vessel must be at least three miles offshore to qualify for DOHSA. General Maritime Law: Before the passing of the Jones Act in 1920, in response to events during World War I, rules governing seamen and offshore injuries they encounter were covered under maritime law. This encompasses any type of accident that happens on the sea and could involve fishermen or cruise ship passengers. You might also hear it referred to as admiralty law. The common-law occurrences covered by general maritime law include maintenance and cure, piracy and personal injury. Longshoreman & Harbor Workers Compensation Act: This covers people who work in maritime occupations but do not go out to sea. It requires employers to cover medical care, compensation and rehabilitation costs for those injured while working in areas near navigable waters in the United States. The law also covers benefits for family members in the case of an employee death. It does not apply to seaman, government employees or those who become injured when exhibiting an intention to hurt others or themselves. If you’ve been injured in an offshore accident, our lawyers in New Orleans can direct you toward the correct means to seek compensation. 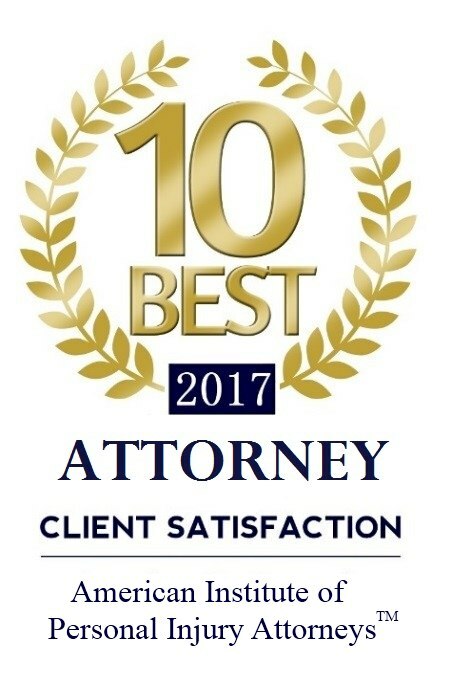 You may feel intimidated by all the regulations governing your case and feel unsure about what to focus on as you pursue the benefits you deserve. Offshore companies are powerful. 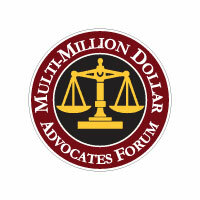 They have legal teams on their side who will fight your claim every step of the way to avoid dispensing money. They will try to disprove facts you know are true. You need an experienced New Orleans offshore accident lawyer on your side to prove your case and receive the compensation you deserve. Irpino, Avin & Hawkins Law Firm can assist you during this difficult time. We have guided many people just like you who have been involved in offshore or drilling accidents. 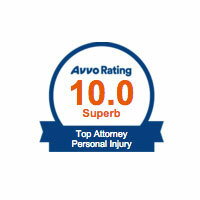 We have helped recover benefits for our clients. We fight for them and make sure your rights do not get lost in your struggle against a powerful foe. You can trust our team to give you proven advice, using proven strategies that have helped other clients as they seek to recover from their offshore accidents. You already have enough on your mind. Let us take care of the legal work for you. 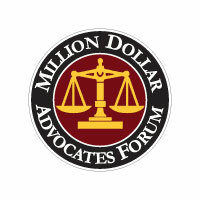 To speak with an attorney today, fill out our online contact form or call 800-7500-LAW.